These are Wonderful Vintage Silver Bedouin Necklace and Earring Component Beads. 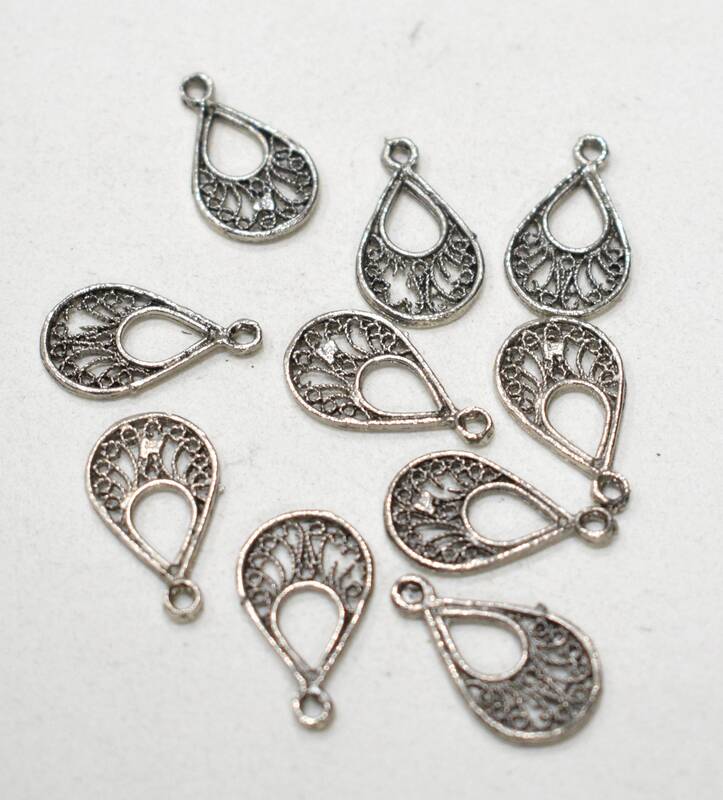 These silver beads come packaged in a quantity of 10, and would be great in all your creative jewelry designs, necklaces, bracelets and earrings. 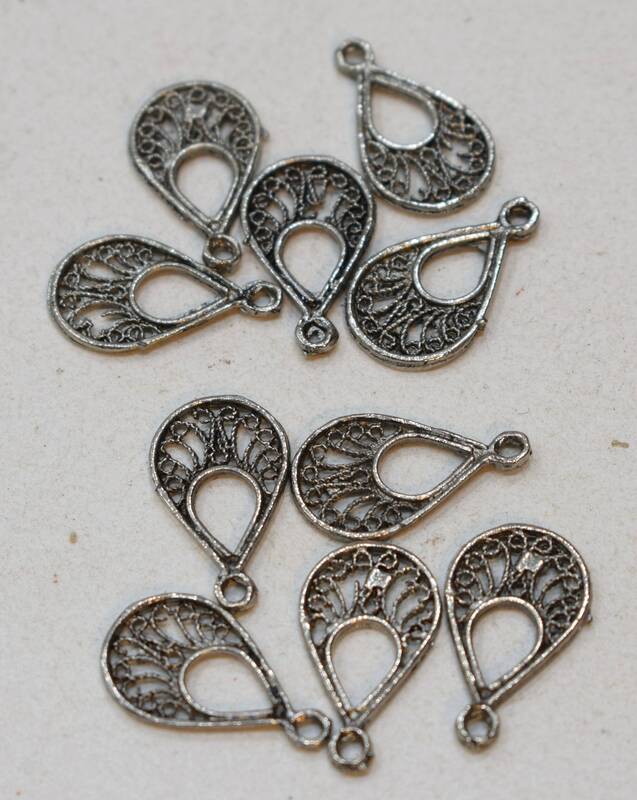 Wonderfully detailed earring components, that reflect the beautiful, Bedouin culture. I can’t wait to create with them!